Whisper Publishing is a small, independent publisher committed to discovering page-turning fiction to delight readers of all ages. With a diverse range of expertise, we aim to bring your manuscript to life. We are not a vanity publisher. You have a voice. Let it speak. Do you have a story to tell? 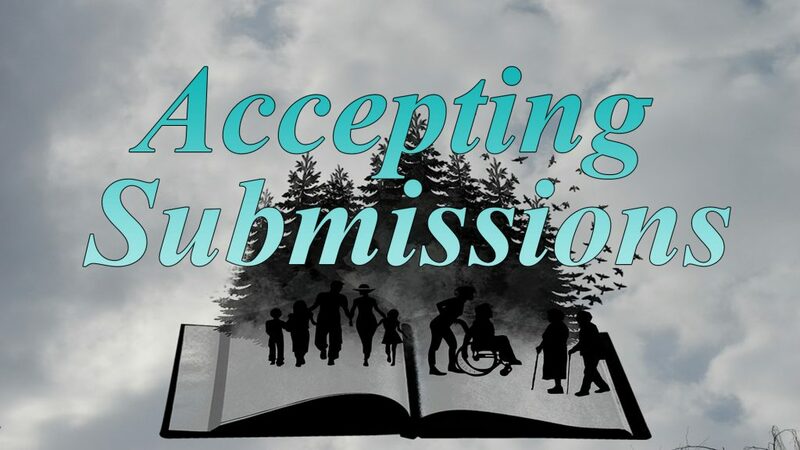 We are accepting submissions and would love to hear from you. 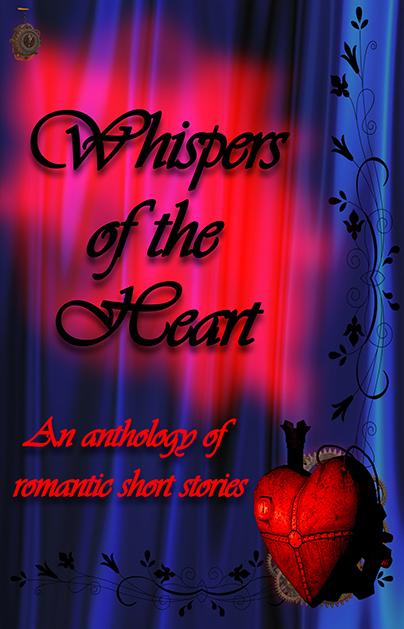 Released on February 14th 2019, Whispers of the Heart is a perfect swirl of romance and little surprises. Taking the reader on an emotional outing, the compilation covers diverse themes and situations. Our thanks and well wishes go to the authors who brought this anthology to life: Evangeline Amel, GP Daniels, Diana Hall, MJ Hall, Calla May Diamond, Donna Hepburn, and Mandy Nachampassack-Maloney.